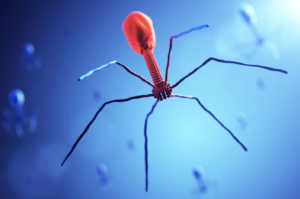 Research on the human virome (the extensive communities of viruses that persist in human tissue and blood) is exploding, thanks in large part to projects like the Joint Genome Institutes’s “Uncovering the Earth’s Virome” initiative. 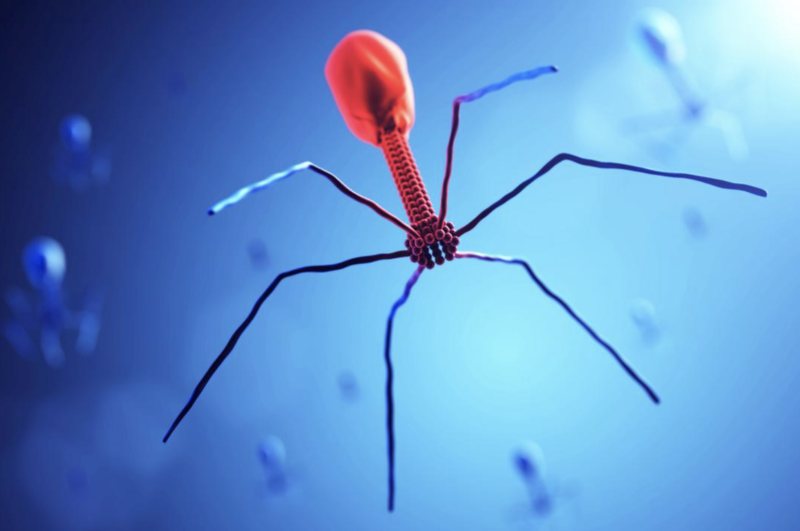 A large part of the human virome is comprised of bacteriophages, or viruses that infect bacteria (one study estimates that ~31 billion bacteriophages traffic from the human gut into the body on a daily basis). Even then, the vast majority of the human virome has yet to be identified and characterized. For more background on the human virome, watch this video I recorded on the topic. The team used a range of molecular tools to evaluate differences in human colorectal cancer virus and bacterial community composition (they analyzed stool samples). When the bacterial and viral community signatures were combined, both bacterial + viral organisms were found to drive the community association with the cancer. The team characterized the intestinal virome in a model of T-cell-mediated mouse colitis. The intestinal phage population changed in the mice with colitis, and transitioned from an ordered state to a stochastic (disordered) dysbiosis. In addition, phage populations that expanded during colitis were frequently connected to bacterial hosts that benefit from or are linked to intestinal inflammation. The team found that commensal viruses are present in the lower respiratory tract and differ between smokers and nonsmokers. The associations between viral populations and local immune and metabolic tone suggest a significant role for virome-host interaction in smoking related lung disease. The team presents evidence that phages can interact w/ eukaryotic (human) cells and proteins to drive inflammatory disease processes. They also point to mechanisms by which certain phages disrupt intestinal permeability and provoke chronic inflammation. For more on the paper and Tetz’s work in general, listen to my recent interview with George.